Completely fixed my issue at a great price. Thank you. They are always courteous, quick, and careful. My phone is pretty much brand new!!!! Definitely recommend to anyone looking to fix their phone!!! 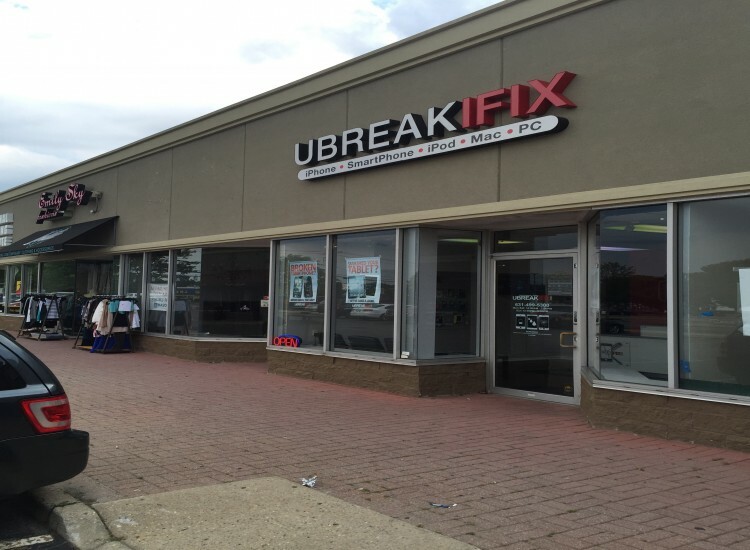 uBreakiFix Commack is precisely where you want to go if you have a technology problem in the Long Island area. 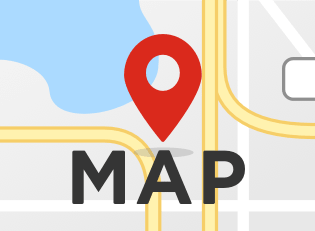 Our store is located at 6401 Jericho Turnpike, in Commack near just about any type shopping or dining business you may desire to frequent. Whether you’re in Long Island for work, play, or simply to get away, we are there to help you when your technology is in need of support. 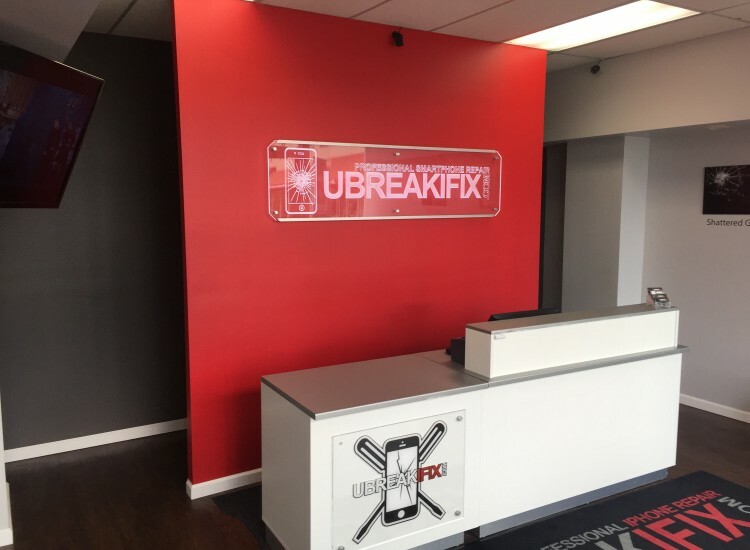 And we’ll service whichever type of device you may need: iPhone, or some other type of smartphone breaks; iPad or gaming console, Mac or PC fails—we’ll gladly help! All you need to do is bring your device into our store and we’ll find the best way to fix it, quickly and expertly. First, we run a free diagnostics test on it (and if it’s a phone, we can run a water damage diagnostics test on it, as well). Our expert technicians will do what it takes to fix your device, no matter what it needs. And you can be sure that we’re here for your best interests. To prove that, we’ll gladly price match any quote you get from another company for a similar service. 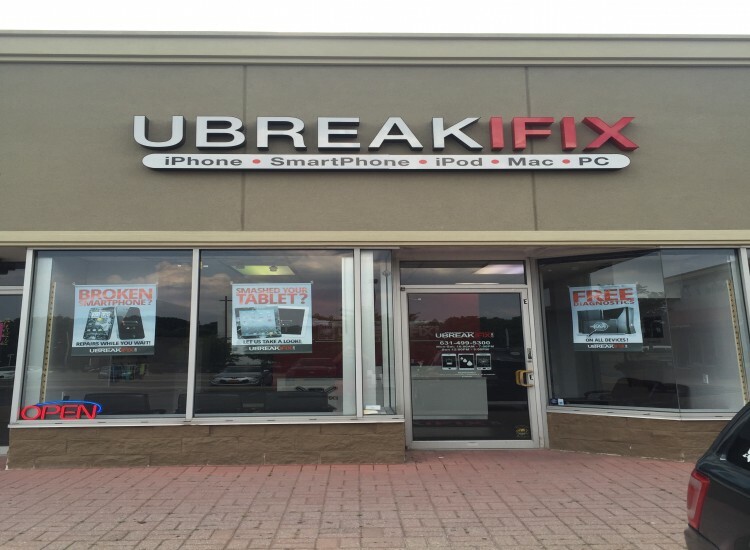 We do this because we really want you to get your device fixed correctly the first time. And when we do fix your advice, we try and do so on the same day you bring it in, though it can take longer. But to be fair, some of our fixes are 30 minutes or less. In addition, we offer you a 90-day nationwide warranty whenever we repair your device. We are, on all accounts, ready to help you whenever you’re ready. 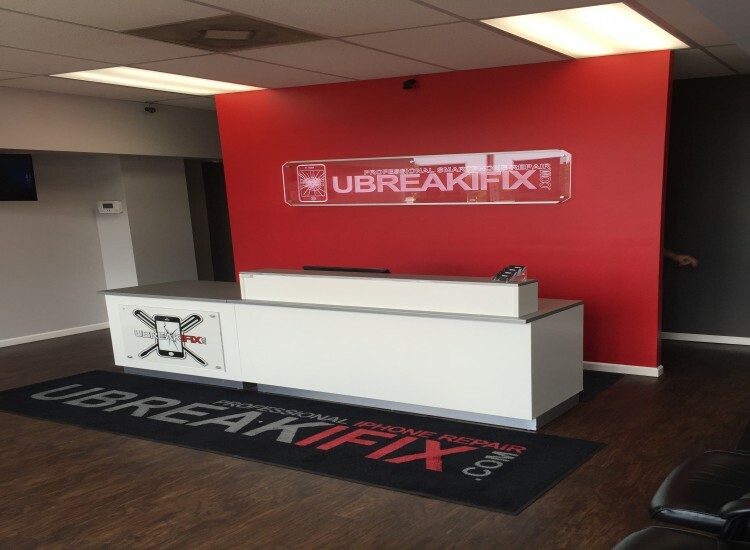 You can come into our Commack store or to any other store we have across the country. Simply drop in whenever you’re ready, or give us a call to schedule an appointment that particularly fits your schedule. 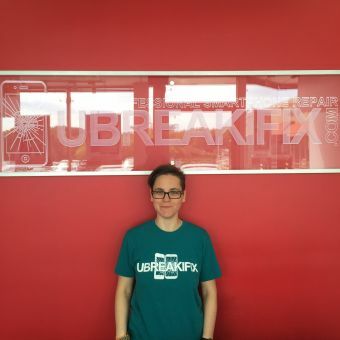 Danielle has worked at Apple for years before joining our team and is proficient in Apple repairs. She is the assistant manager and can handle just about any repair you need. Definitely an apple fan girl who has every Apple product immediately.